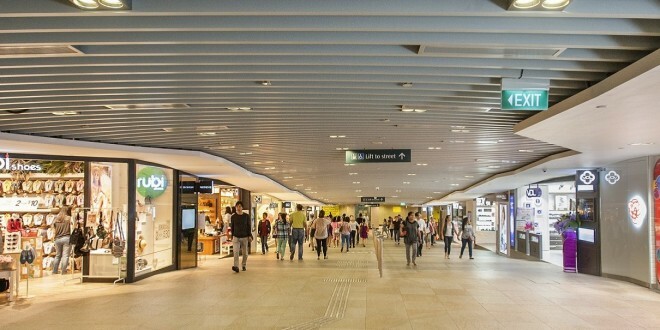 Today, One Raffles Place joins the list of malls facing the shopping slump. When the mall opened in 2014, it enjoyed a strong tenant range from H&M to Uniqlo and Pandora filling their floors. But as the lease cycle renews, at least 14 of the 113 shops have decided to pull out. Even more worrying is that the mall is losing large, ground floor tenants – exits which have left smaller tenants horrified. What we don’t know yet is the occupants coming in, but based on what’s happening in Singapore, it’s clear they can’t go ahead with the typical mix. Another area badly hit is Orchard, with malls such as Far East Plaza and Wisma Atria suffering visitor attrition. One reason for this is because Singapore malls are simply cookies from the same mould. 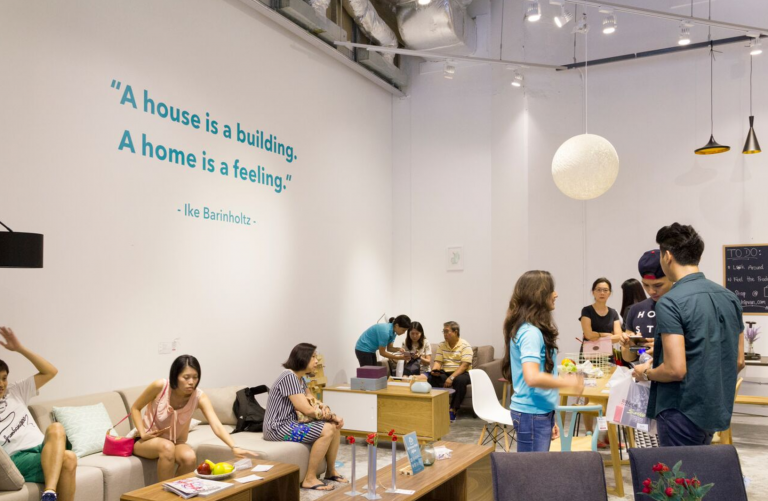 Orchard Road tenants, while more extensive, are “all about the same,” according to one shopper. One solution was to rejuvenate the streets with festivities and bazaars, but these would not push shoppers into the mall. The onus would be on the tenants to curate a unique draw for shoppers. In a previous article, we talked about how brands are already creating unique shopper experiences. Apple is famously known for their clean, minimalistic designs, while HipVan makes the experience more personal by letting patrons try out their products. So what is it that One Raffles Place can leverage on to draw the visitors? Unfortunately for One Raffles Place, its location doesn’t draw the typical shopping crowd like Orchard Road does. Amidst the banks and office buildings, the mall becomes more of a place for the lunch or dinner crowd. As such, most the shops there are F&B outlets. According to its online directory however, there are also plenty of fashion boutiques. But having worked in Tanjong Pagar myself, one observation I made was that people don’t tend to shop for clothing around lunch time. Perhaps this ties in with how women would rather not try on clothing immediately after eating? Instead, one non-F&B place that clearly flourished was Miniso. With its apt location just outside the MRT entrance, one draw for many shoppers as well as myself how bright its interior was, allowing it to stand out in the somewhat dimly lit Tanjong Pagar Plaza. The items that Miniso sold were, while trinkets, also made for easier and cheaper buys compared to clothing. 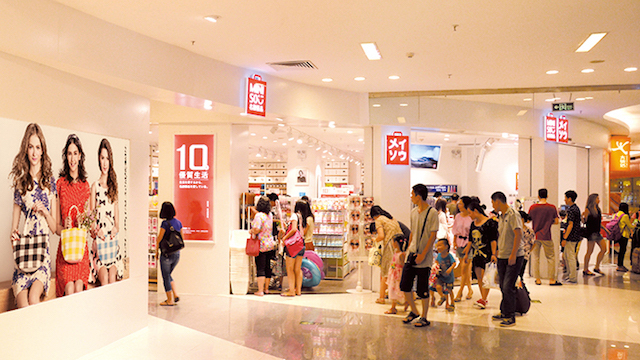 In fact, Miniso is doing so well that it opened 20 stores islandwide within a year, and now has over 1,400 stores across 40 countries. This is one aspect where One Raffles Place could perhaps focus on instead of adding more cafes and boutiques. 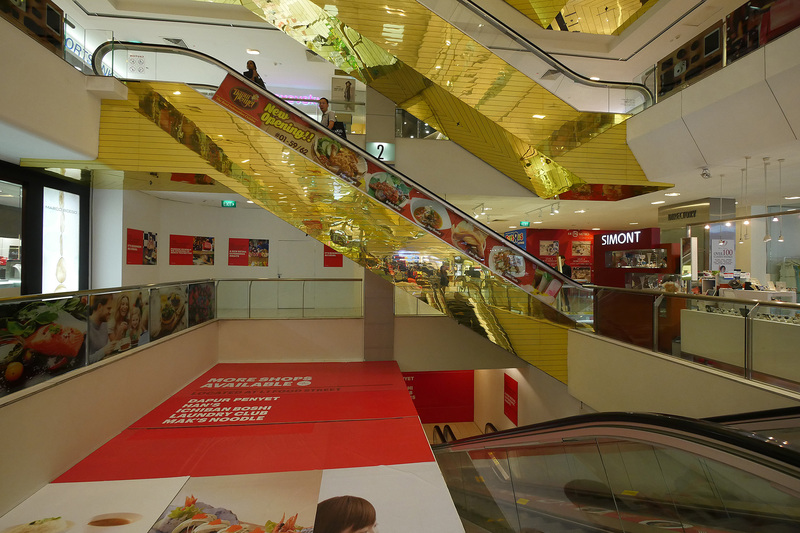 Another trend observed in ‘dying’ malls such as The Cathay and Suntec City were the influx of local brands such as HipVan and Reebonz and Love, Bonito. Meanwhile, foreign brands like Celio and New Look were leaving. The ‘Support Local’ trend has been on the rise in the past few years, and public support for homegrown entrepreneurs and brands have been rising this wave to much success. 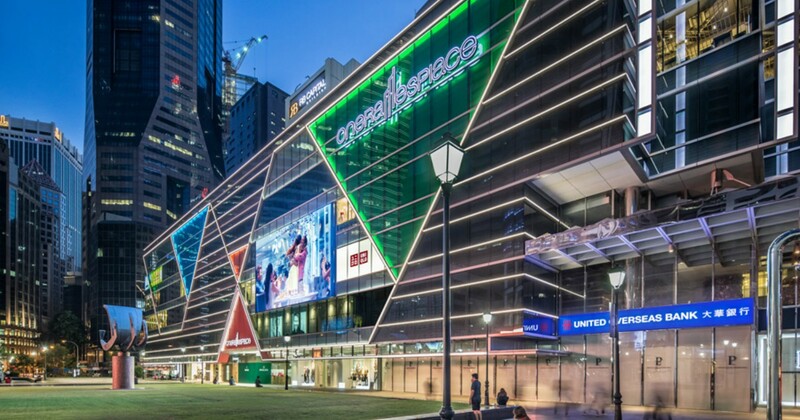 Their entry into large malls have been tied to falling rent rates so the threshold for them to enter One Raffles Place might be higher. However, these brands and what they represent – Singapore successes – can be something that the Raffles area can leverage on to draw the crowds back. Not only are their products more diverse than just fashion, the concepts some of these brands adopt can become a draw for people looking for more personal and innovative shopping experiences. Singapore has long held the mantle of being a great destination for shopping, but as brands go international, we can no longer rely on just these large franchises to draw the spenders. 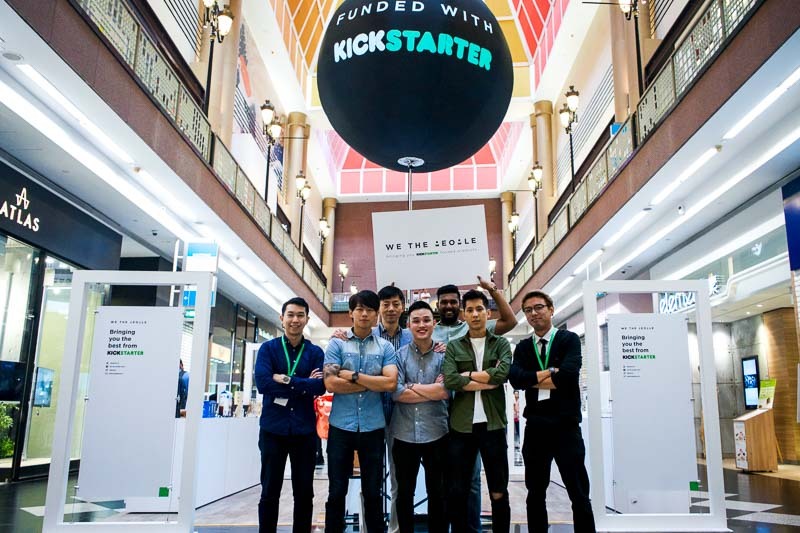 Just like how Bynd Artisan found book-binding success by zeroing in on heritage and craftsmanship, Singapore malls should focus on providing a service that only we, as Singaporeans, can provide – a shopping experience that is uniquely Singaporean.